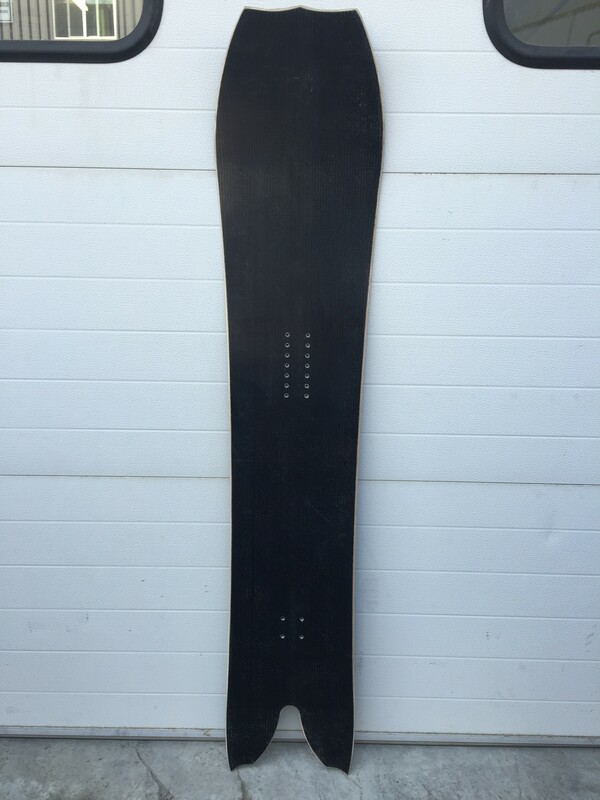 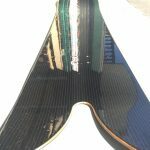 Franco Snowshapes in Jackson, Wyoming used basalt fabric for two of their latest snowboards. 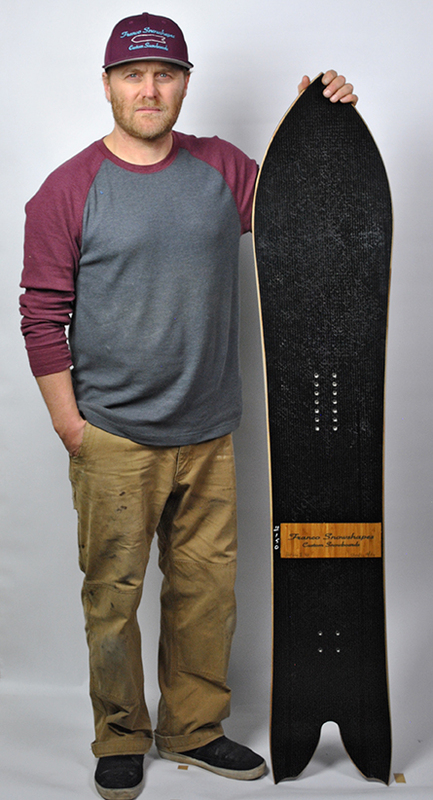 With thirty years in the snowboard industry their mission is to build boards that last, perform and inspire. 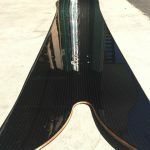 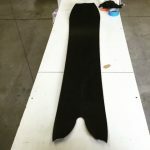 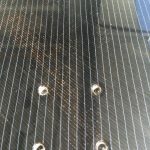 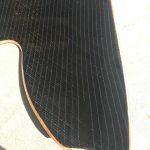 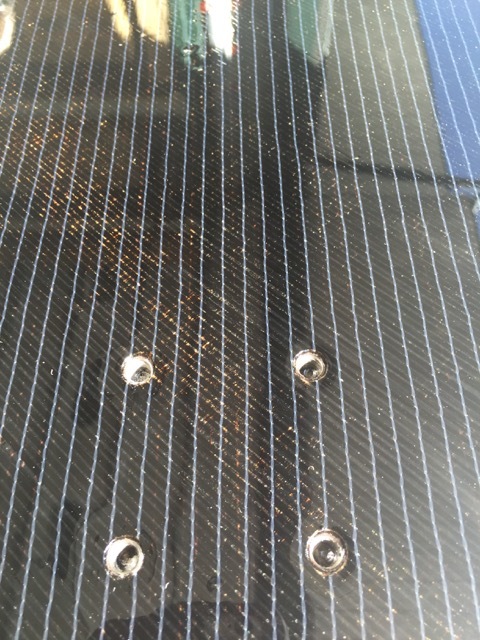 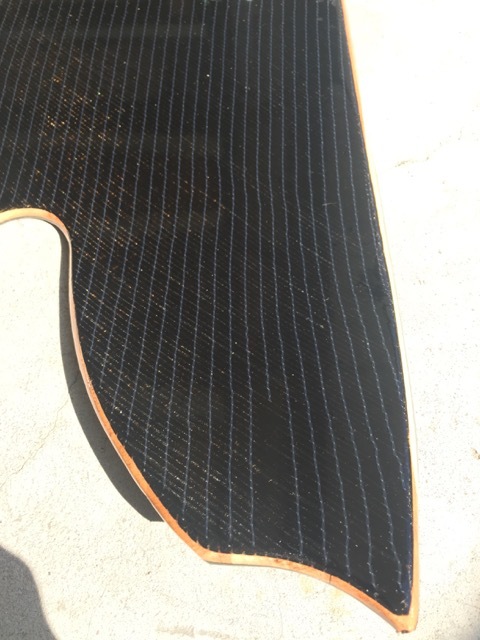 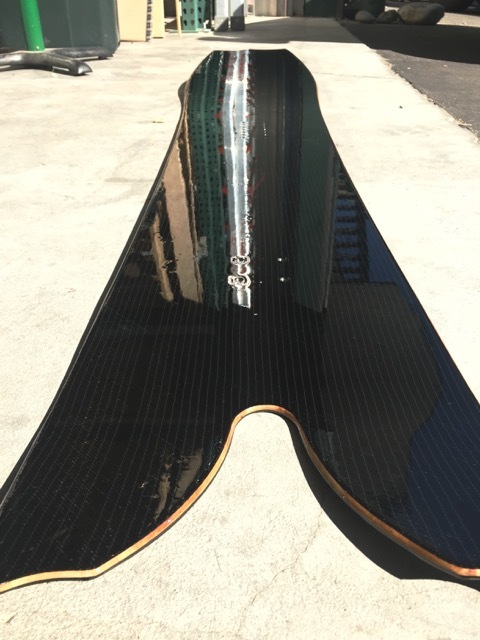 Shown here, the basalt snowboards are made with black unidirectional basalt fabric and plain bi-axial basalt fabric.